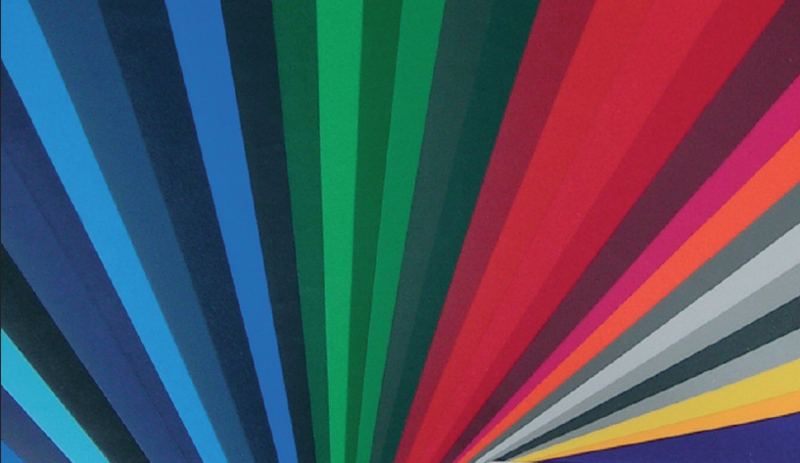 The above colours are available from stock for all products in our PVC range. Further information on colours and finishes available. Colour reproduced may differ slightly from PVC colours. 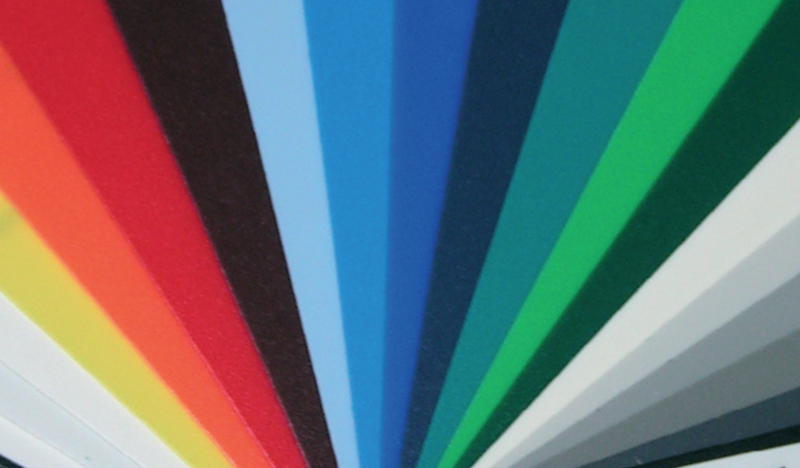 The above colours are available from stock for all products in our Polypropylene range. 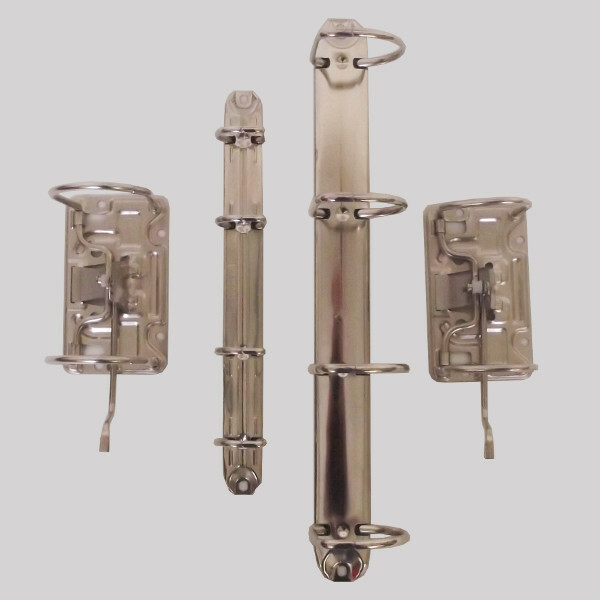 Manufactured in 800 micron thickness. Other thicknesses available. 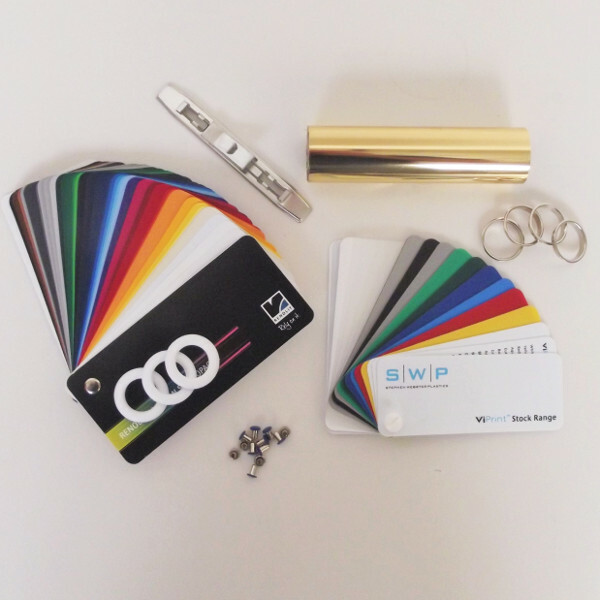 For ring binders above 38mm capacity we recommend 1200 micron thickness which has a restricted colour range. Further information on colours and quantities available. Colour reproduced may differ slightly from Polypropylene colours.